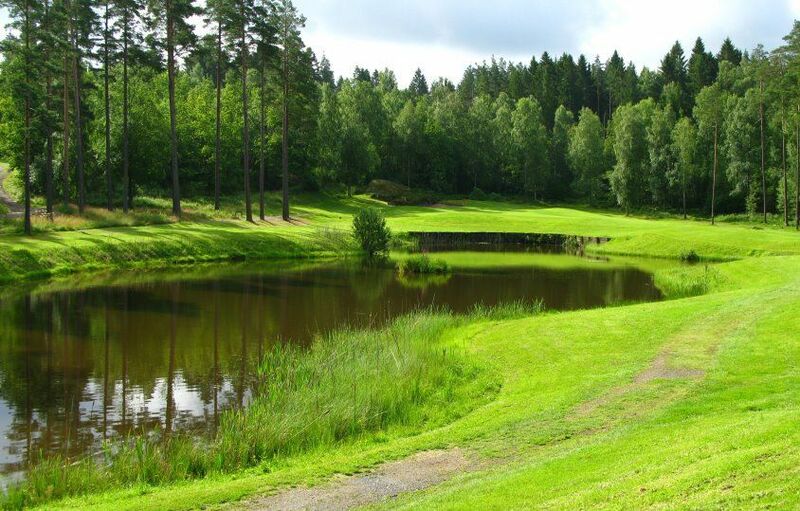 The Mölndals Golfklubb is a 18-hole course which was designed by Ronald Fream who designed over 65 courses all over the world. 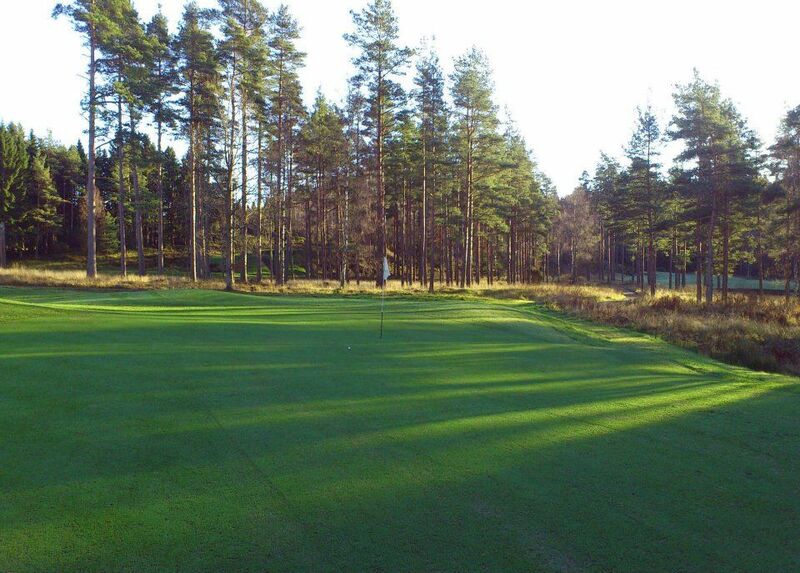 The course was opened in 1988, and has fairways built through forest and park areas. 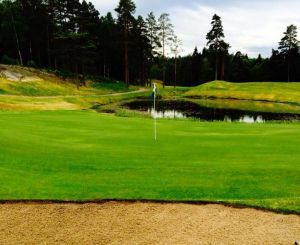 Natural ponds and lakes surrounding the holes make the game challenging. Strategic thinking will be needed while you will enjoy this beautiful scenery of Swedish nature. 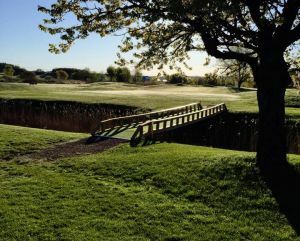 This course is well renowned for being one of the forerunners in environmental green keeping. 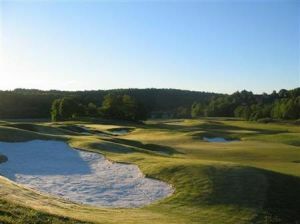 Ever since the beginning, the course has been maintained without the use of pesticides. 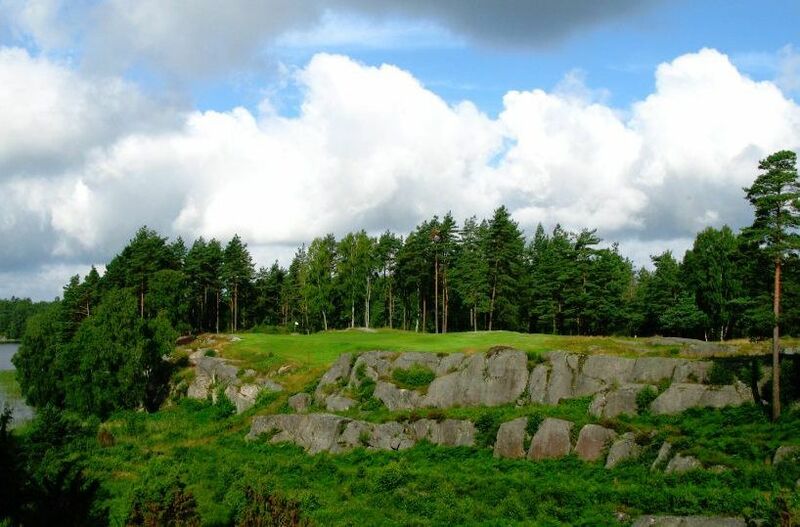 Mölndal Golf Club is situated just 20 km south of the City of Gothenburg . 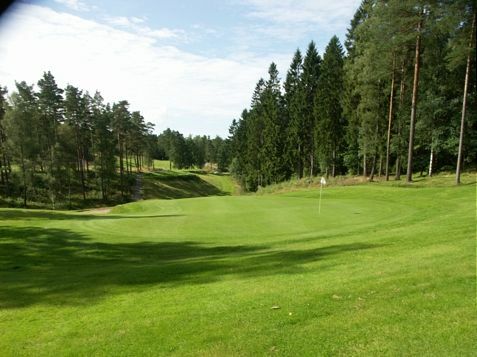 Mölndals Golfklubb - 18 hålsbanan is not yet in our pool of Golf Courses for orders.